These are the calendars created by the Mai-Kai in 1963 to keep them in the minds of the snow birds when they headed home. When they returned to Florida in the winter, they were sure to return to that wonderful place. 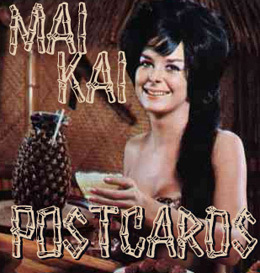 This is my personal collection of calendars as part of my long term research into the history of the Mai-Kai and the people who made it what it is today.